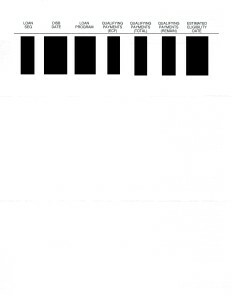 The letters below are the letters you’ll receive once your PSLF application is approved. If your employment qualifies and some or all of your federally held loans are not serviced by FedLoan Servicing (PHEAA), those loans will be transferred to FedLoan Servicing (PHEAA) so you will have a single federal loan servicer for all of your federally held loans. 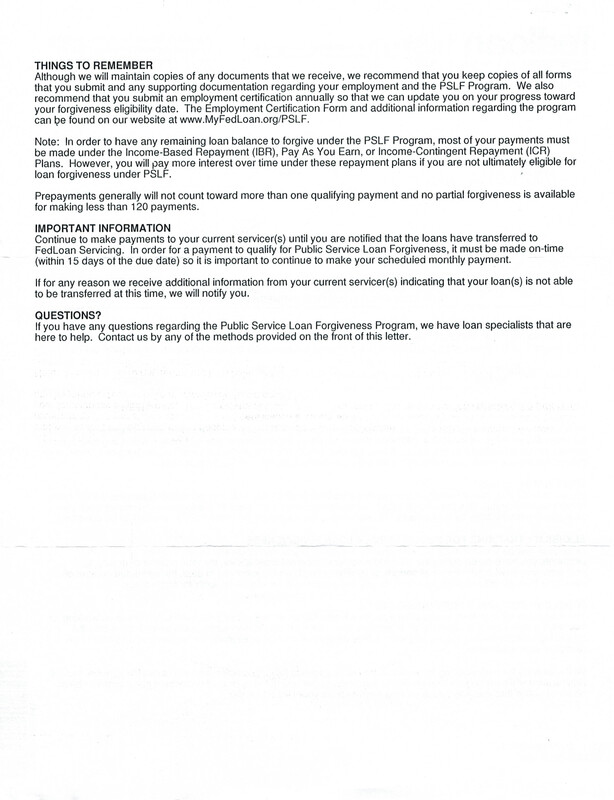 After your loans are transferred, earlier payments made to other federal loan servicers will be evaluated to see whether they are qualifying PSLF payments. 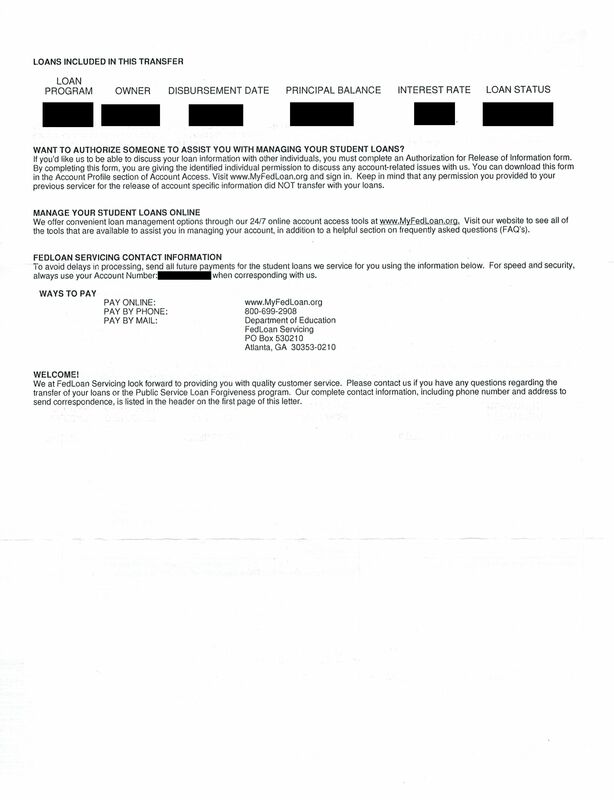 Click to Enlarge: FedLoan Servicing Letter About Loan Transfer (Black Out for Privacy). 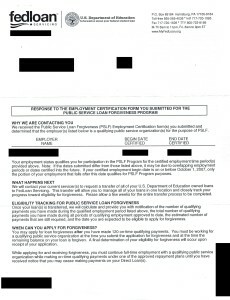 Student Received Letter Around 1.5 Months After PSLF Application Submitted. FedLoan Servicing (PHEAA) will notify you whether your employment qualifies, and, if so, how many payments during the certification period were qualifying payments, the total number of qualifying payments you have made, and how many payments you must still make before you can qualify for PSLF. Click to Enlarge: FedLoan Servicing Letter About Employment Approval (Black Out for Privacy). Student Received Letter Around 2 Weeks After PSLF Application Submitted. 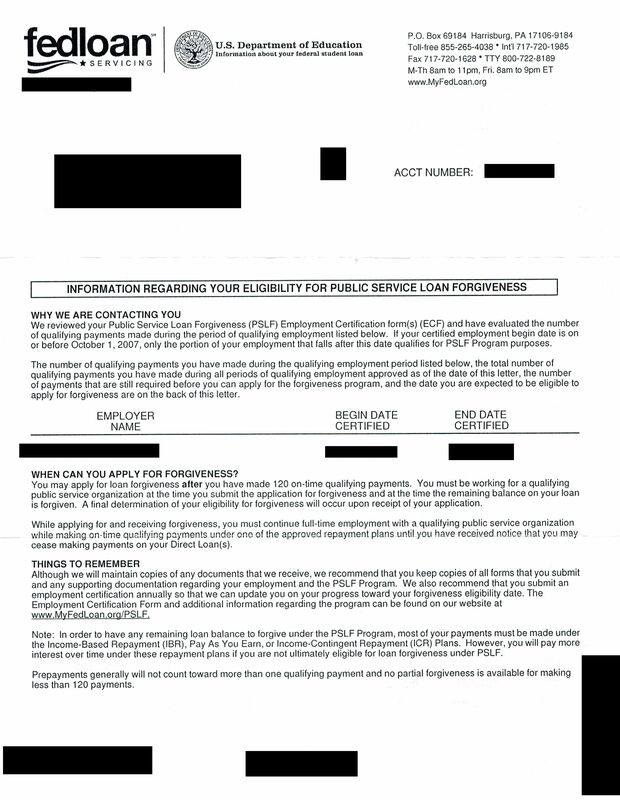 FedLoan Servicing (PHEAA) will notify you the total number of qualifying payments you have made, and how many payments you must still make before you can qualify for PSLF. 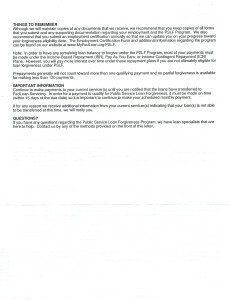 Click to Enlarge: FedLoan Servicing Letter About Number of Qualifying Payments Made During the Period of Qualifying Employment (Black Out for Privacy). 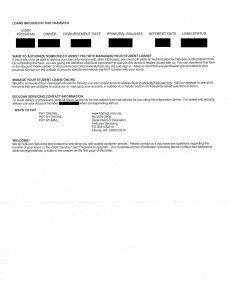 Student Received Letter Around 9 Months After Receipt of FedLoan Servicing Letter About Employment Approval (Prior Letter).